ST. GEORGE — The Church of Jesus Christ of Latter-day Saints announced Friday that the St. George Temple will be closing for extensive renovations later this year. “The temple will close November 4, 2019, as crews begin extensive structural, mechanical, electrical, finish and plumbing work,” the LDS church stated in a press release. The St. George Temple was the first LDS temple completed in Utah and has continuously operated since then. It was dedicated in 1877 and rededicated a century later after being remodeled in 1975. More information about the renovation and closure will released later this year, the church stated in the press release. The temple serves LDS church communities in southwestern Utah and parts of Arizona and Nevada. Despite the closure, temple-going Latter-day Saints will be able to continue attending temple services at the Cedar City Temple. After Cedar City, the nearest LDS temple is in Las Vegas. Church President Russell M. Nelson announced in the church’s November 2018 General Conference that plans were in motion to renovate and update the church’s pioneer-era temples. During the same general conference, Nelson also announced Washington County would be the site of a new temple sometime in the future. A general location for the county’s second temple has yet to he revealed. The church operates over 200 temples worldwide, with a handful of new ones generally being announced during the church’s general conference each year. 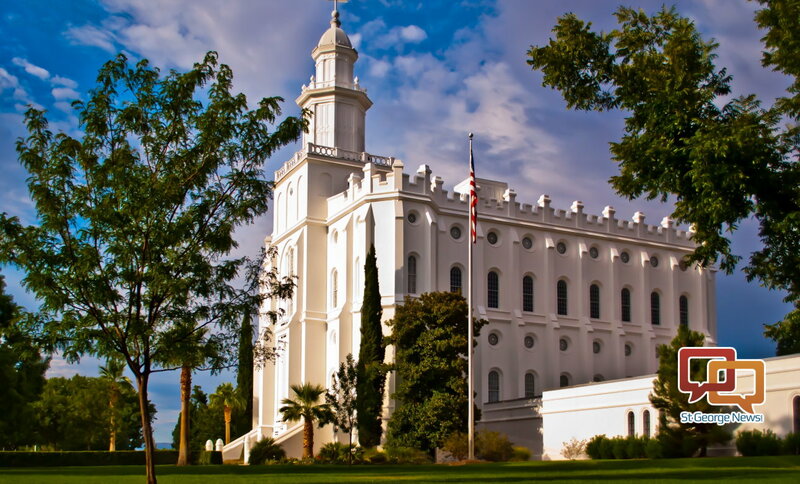 Utah currently hosts 17 operating temples. Latter-day Saints consider temples to be the “house of the Lord,” the most sacred places on the earth. Temples differ from the meeting houses or chapels where all are welcome to attend Sunday worship services. In the temple, according to LDS church descriptions, the teachings of Jesus Christ are reaffirmed through marriage, baptism and other ceremonies that unite families for eternity.